.I don’t know about you, but I can’t help but blurt out an audible “awww” at a bonnet. They’re almost up there with kitties and puppies for me. They’re just so cute! 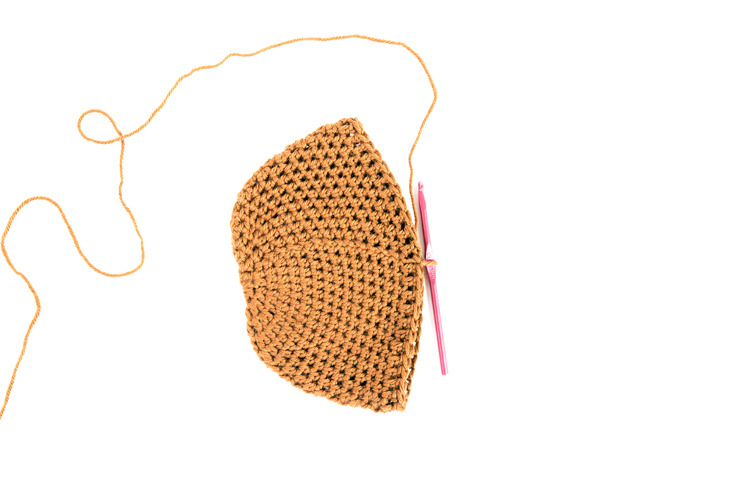 So, really it was only a matter of time before I’d make a crocheted bonnet pattern. 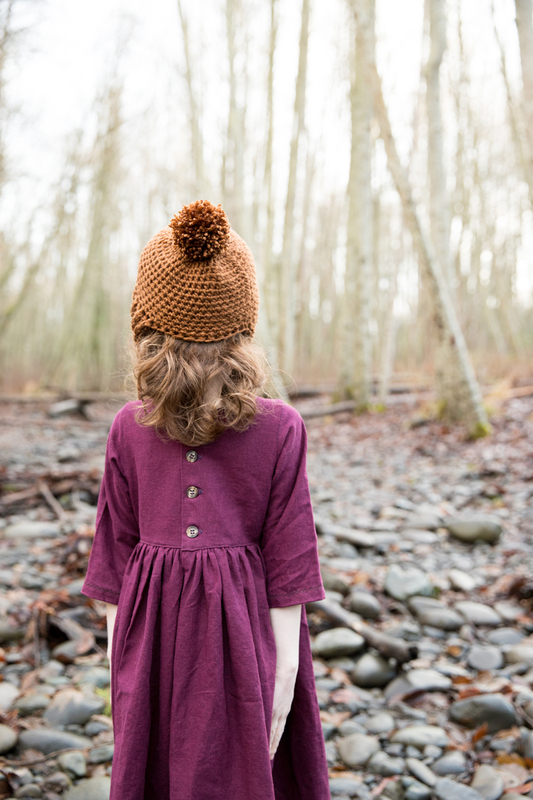 I actually made a couple of sewn bonnets for my daughter when she was a baby about 5 years ago – hold me! – but they’re really just for babies. 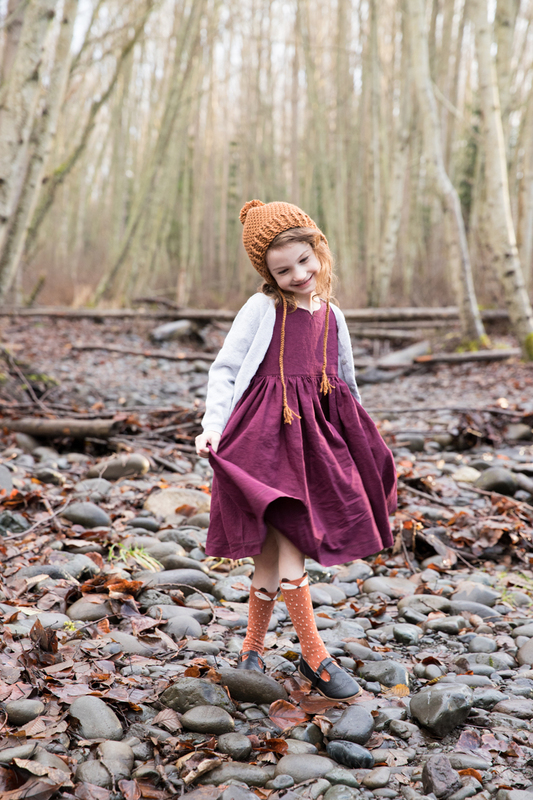 *Free sewing pattern here and here. This time, I wanted to design something that would work for babies through younger kids, so I’ve included three sizes: Baby, Toddler, and Child. 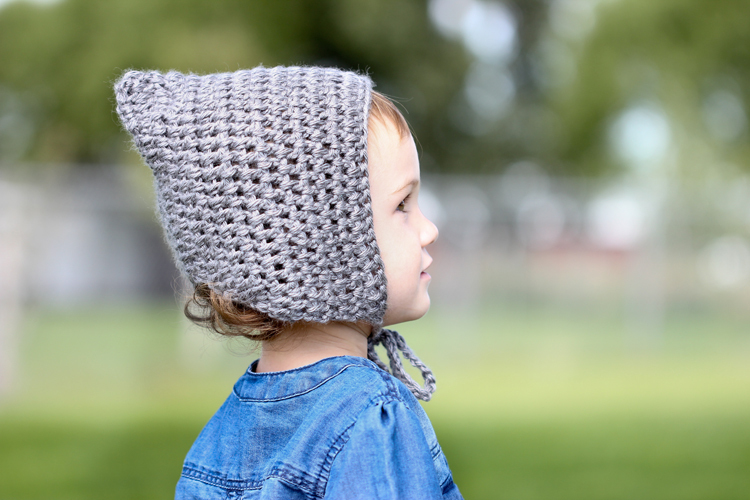 It’s a great pattern for adventurous beginners. 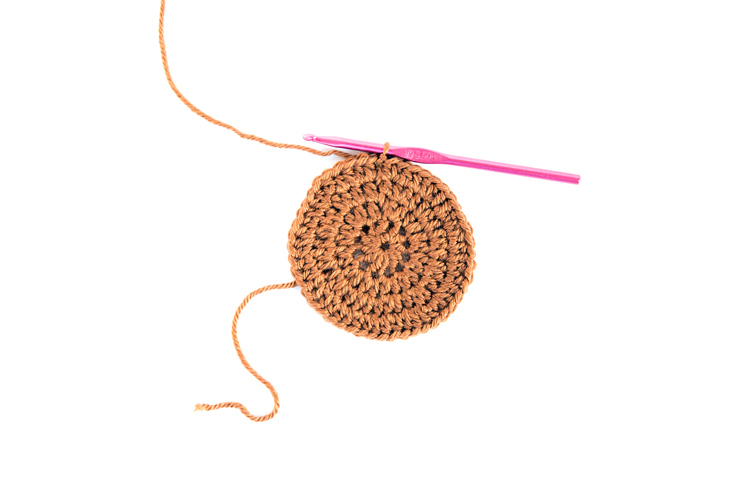 It works in the round mainly with just half double crochet stitches. For the brim there are some slightly more difficult front post and back post double crochet stitches. But, if you can double crochet with confidence, working in front and back posts is not that much harder. 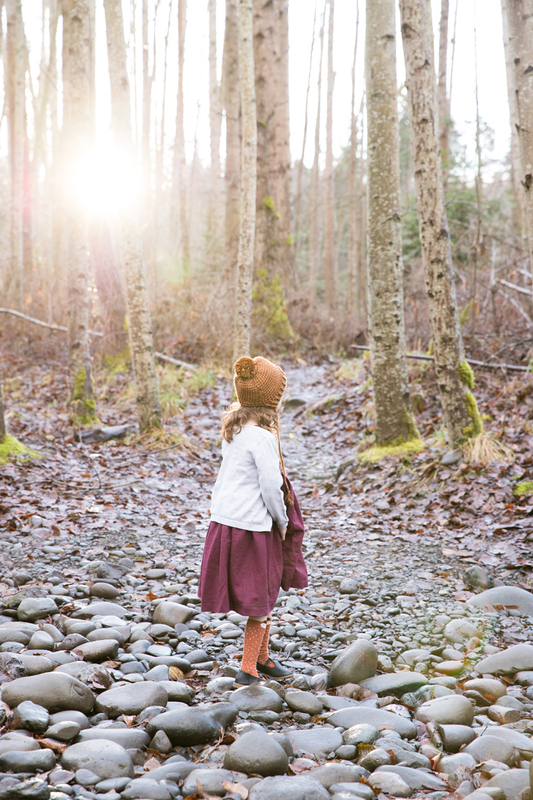 *You’ll need about 250 yards of yarn for the largest size or usually about one skein. 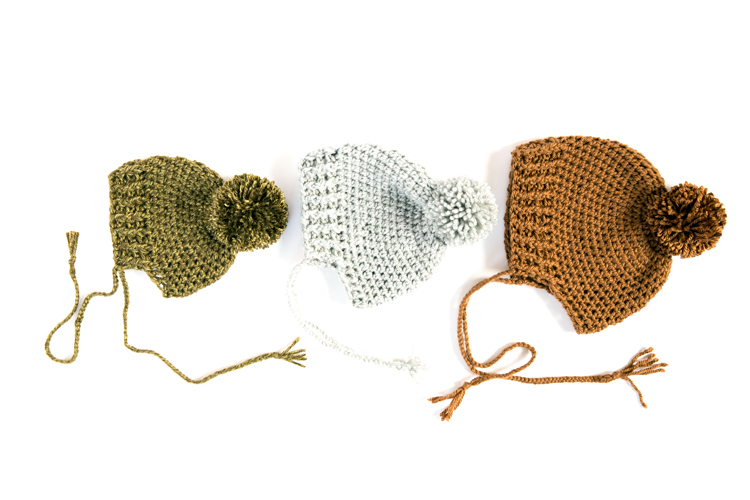 I recommend choosing a softer yarn, but any worsted weight yarn will do. I used Red Heart Soft in Toast for the child size, Lion Brand Vanna White’s collection in Silver Heather for the toddler size, and Lion Brand Heartland in Joshua Tree for the baby size. 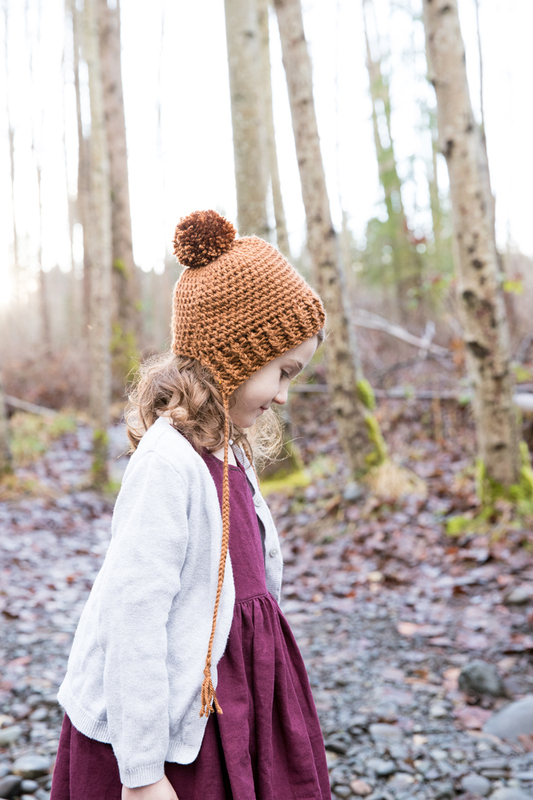 NOTE: First, I’ll share the basic structure of the pattern, stitch instructions, and lots of pictures. For the written patterns, scroll down further. 1. We’ll be working the hat in the round, so we’ll begin with a magic ring. 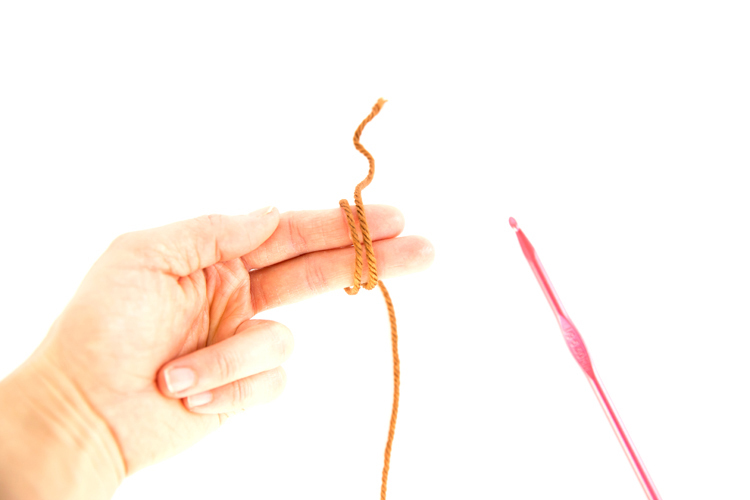 Wrap the yarn loosely around two fingers, leaving an 8 inch tail, and start your first chain into the ring. Chain 2. 2. Work hdc stitches around the ring, according to the pattern. Pull the tail to tighten the ring. 3. Slip stitch the last hdc to the top of the Ch 2 you worked in step 1. 4. Ch 2 again to start the next row. 5. Now, we’re going to increase the rows by working two hdc into one hdc from the previous row. This will help the circle to keep getting larger and will keep the circle lay flat. Slip stitch to the top of the chain 2. 6. 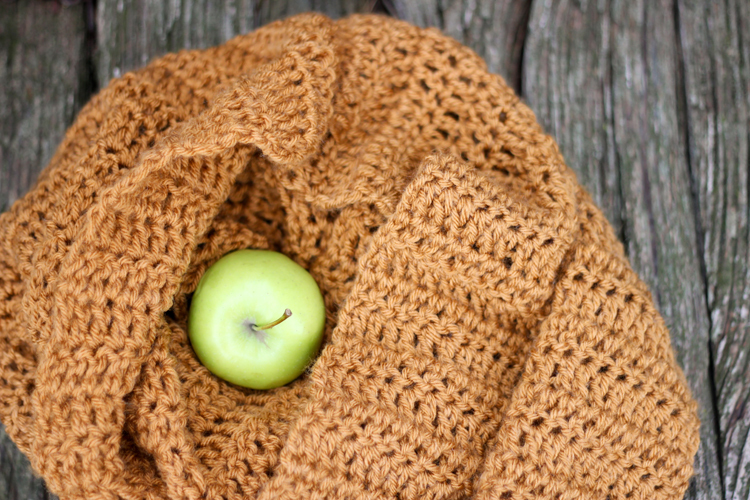 For the next row(s) you will alternate between working single stitches to two in the same stitch. Consult the pattern. 7. 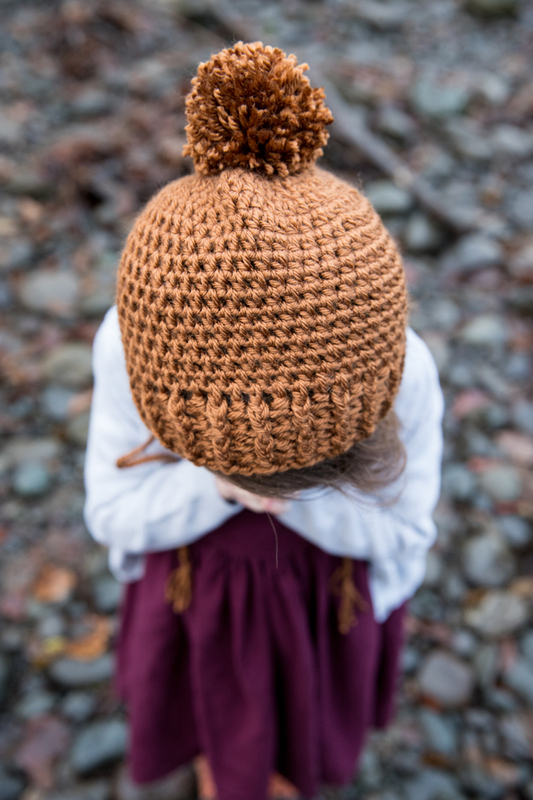 Once you complete the increasing rows that determine the size of the hat, you will simply work one stitch in each stitch from the previous row. This will cause the the sides of the circle to curl up and form the hat. 8. For your last row before you add the brim, work a row of dc stitches. 1. Ch 2 and work fpdc and bpdc according to the pattern. Scroll down for more up close pictures of this. I also use these stitches in some of my other patterns. 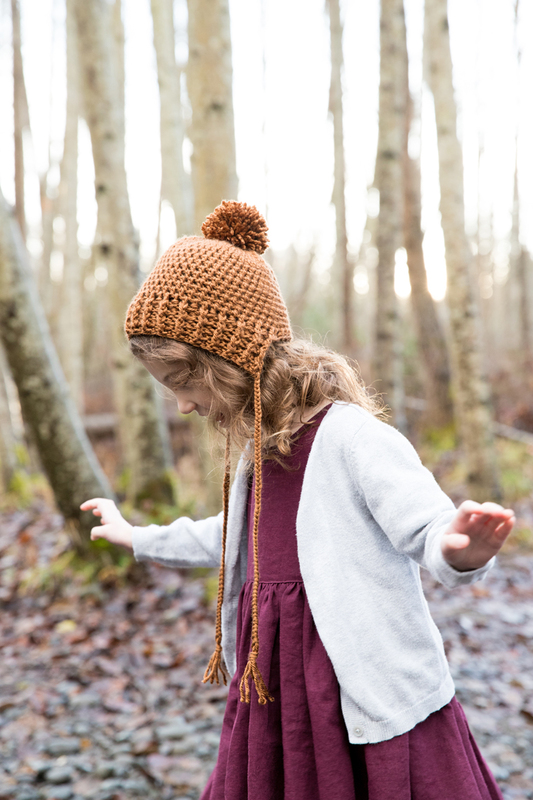 This beanie includes a video (fast forward to the end) and this one has more pictures (and is very similar to this pattern). 2. You will only work fpdc and bpdc about 3/4 of the way around the hat. You’ll stop, turn your work, and work the rest of the brim in rows instead of rounds. 3. 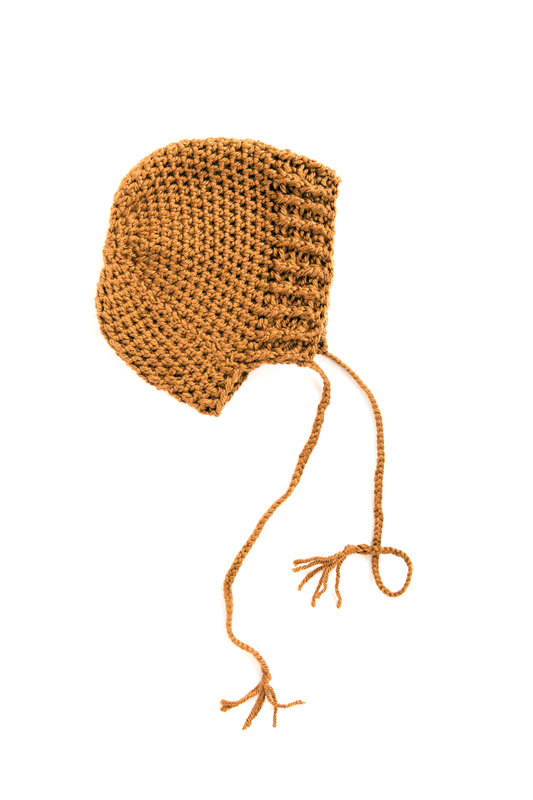 Once your brim is complete, tie off the end, cut a 10 inch tail, and weave it into the hat with a yarn needle. 4. Cut three strands of yarn about 1 yard long, for each tie. 5. Hook the strands into the bottom corner of the brim. Fold the strands in half, so that you have six strands. 6. 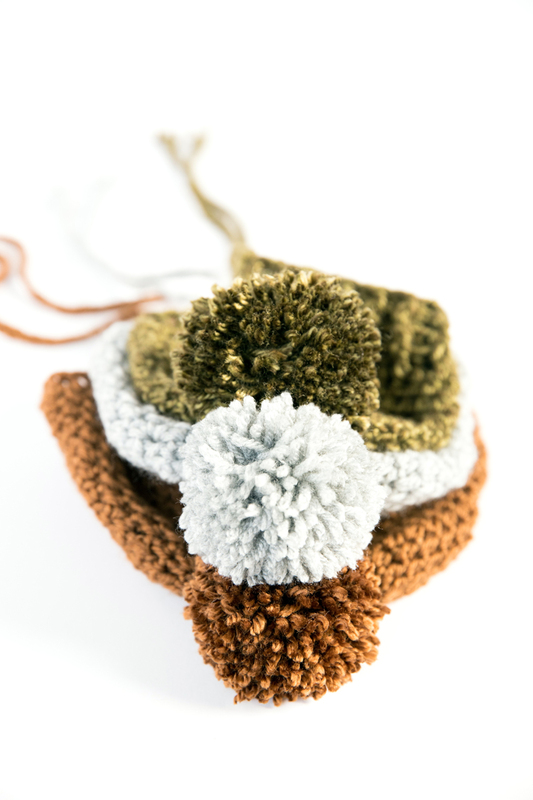 Using two strands together for each section, braid the yarn. Knot it at the end. Alternatively, you can use a longer strand of yarn and chain your ties. It produces a less of a tassel at the end, but it’s much faster. 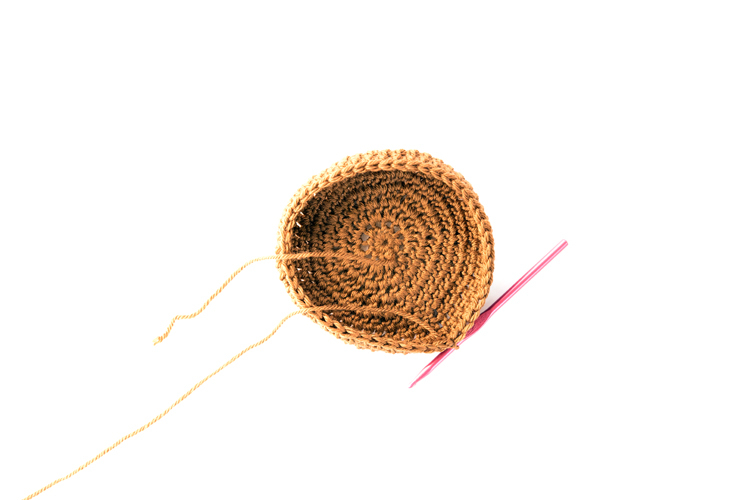 When working a front post double crochet (FPDC) you work under the posts of the stitches, instead of in the top two loops. 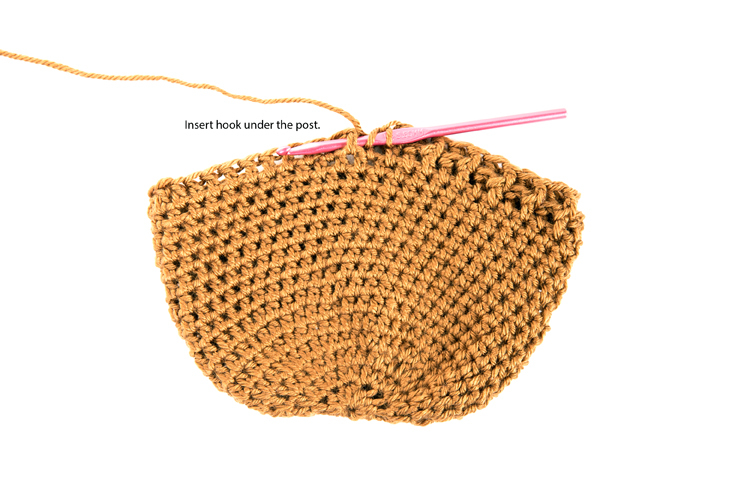 Yarn over, insert your hook under the post of the next stitch (which pushes the post to the front), and complete the double crochet stitch. 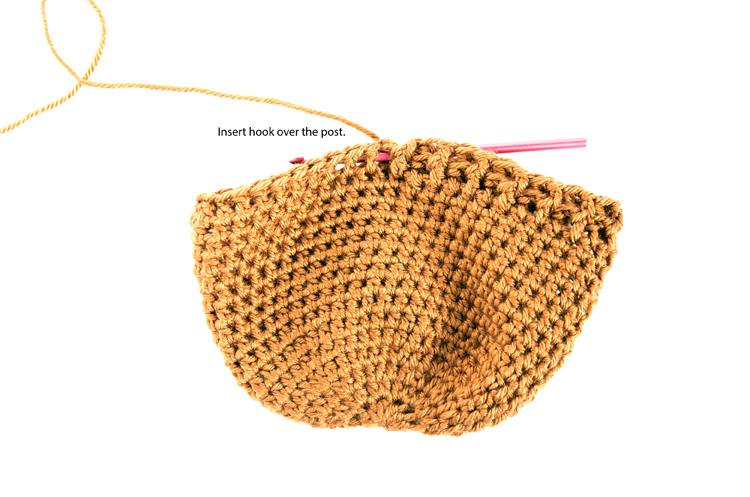 To work a back post double crochet (BPDC) stitch, insert your hook from the back and over the post. Yarn over, weave the hook in from the back of the row, over the post (so the post gets pushed to the back) and then out through the back of the row again. 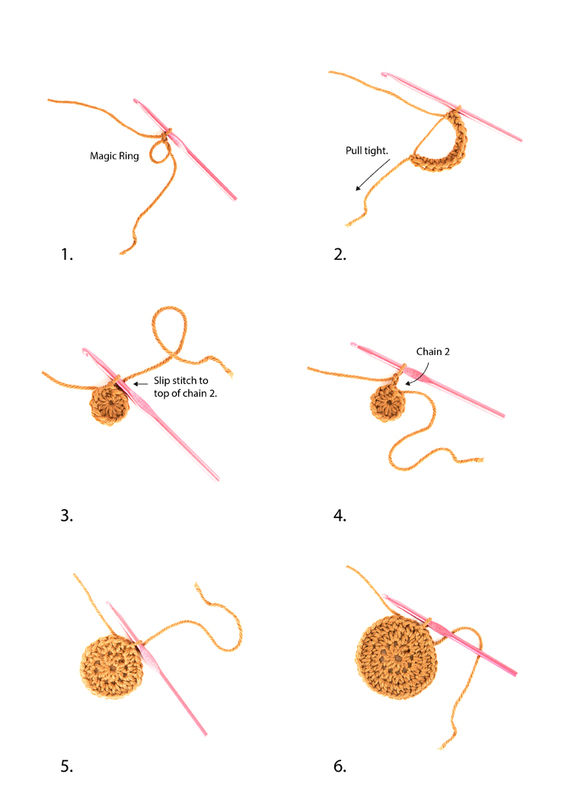 Complete your double crochet stitch. This one is a little harder to do, because working from the back is more awkward. The more rows you work, the more pronounced the posts will become, and the easier it will get. 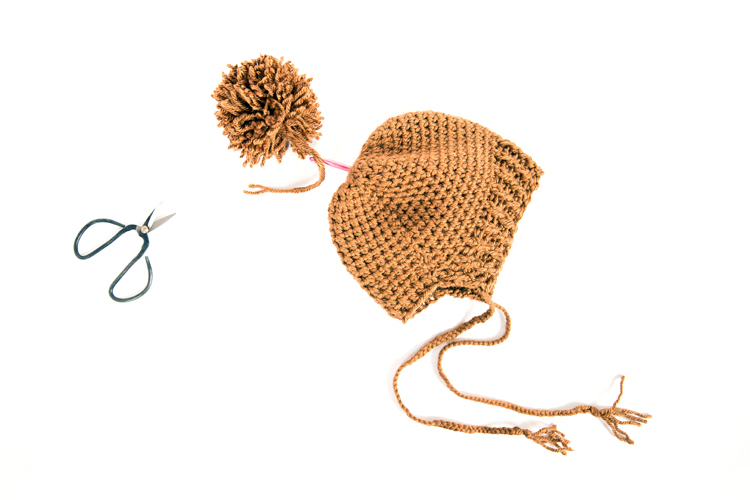 To attach your pom, pull the tails through the top of the hat with your crochet hook. I like to pull each tail through a different hole, and then tie the tails together. Then weave the tails into the hat to secure it further. Note: I include the stitch count for the round or row in parentheses. To make sure you’re on track, I recommend counting your stitches. Tie off, cut a 8-10 inch tail, and weave in ends. Add ties and a pom if desired. See tutorial above. 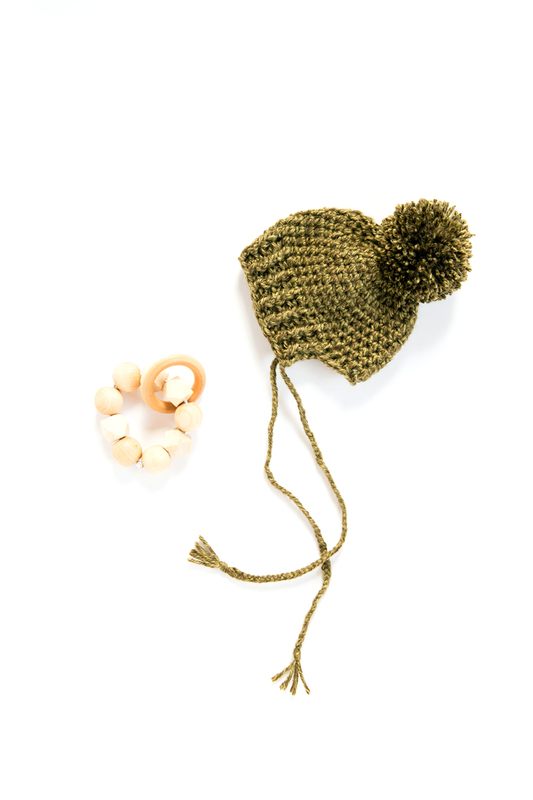 Note: The wooden bead teether in the photo below is a DIY. Click here for the tutorial. 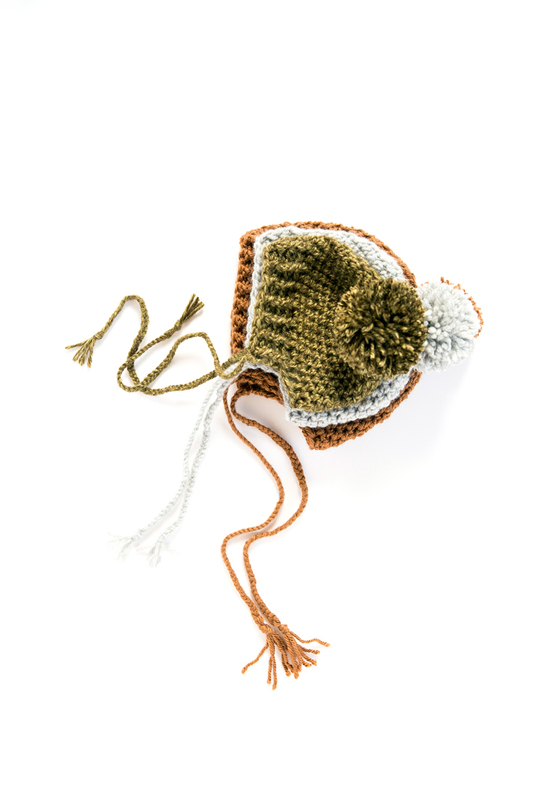 Now plop it on the head of your cutest child ;) and “awww” away. I chose this purple linen fabric from Jo-Ann as a nod to the 2018 Pantone color of the year. I love that it’s a more muted, earthy plum color. As linen does, it tends to wrinkle. For some reason I kind of like the casual, play clothes texture and feel it adds to this dress. 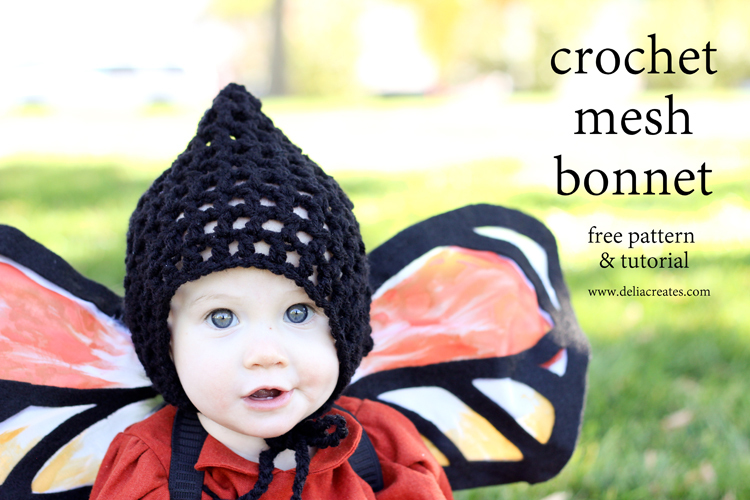 Crocheted Ribbed Beanie – Free Pattern Skip Twist Cabled Beanie – FREE Crochet Pattern Crochet Mesh Bonnet Free Pattern + Tutorial double crochet infinity scarf – FREE PATTERN Simple Crocheted Pointed Bonnet – Free Toddler Size Pattern! 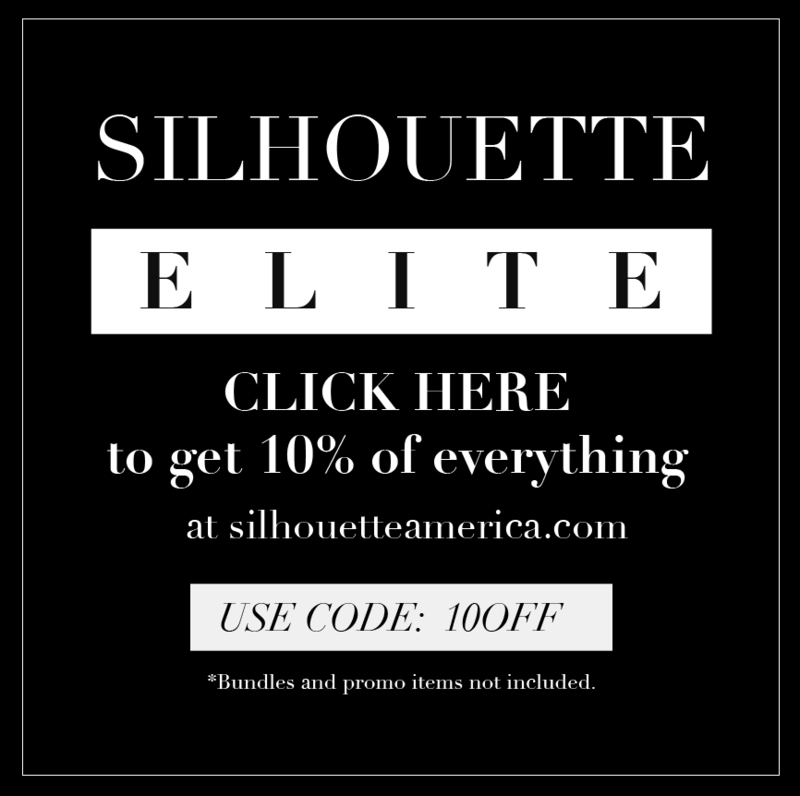 Previous Post: « How to get a Stitch Fix you LOVE on a budget! 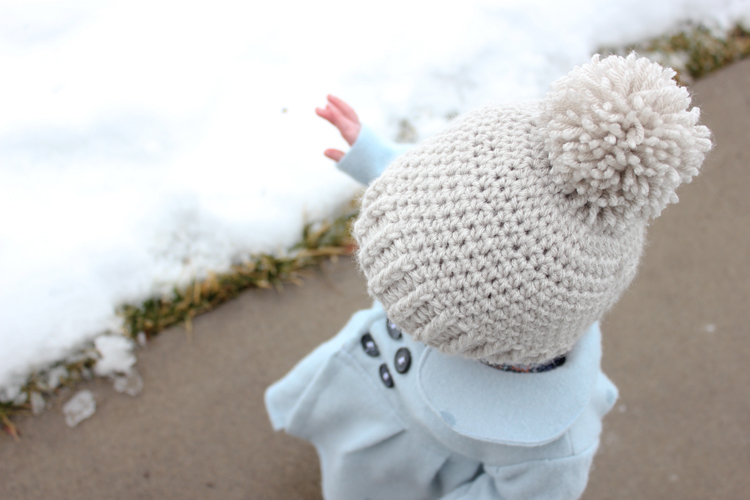 The beanie is darling and my granddaughter will be getting one (or a dozen!) and the dress is too cute! Did you sew it? I fso, will you share your pattern source? Thanks!! Thank you! I did sew it. It’s the Geranium XP pattern by Made By Rae. 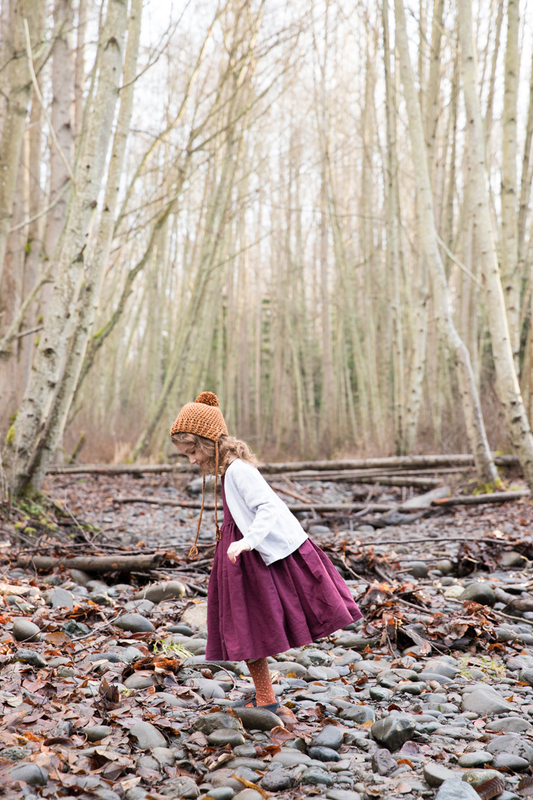 It’s hands down my favorite dress pattern for girls. I have a link at the very end of the post if that helps. Any chance of an adult pattern being posted? I didn’t consider that, but if there is enough interest…maybe! :) Maybe I’ll add cabling details or something? I LOVE the way Nat’s curls peek out under the bonnet- so cute! I love the dress too, and the pretty plum color. 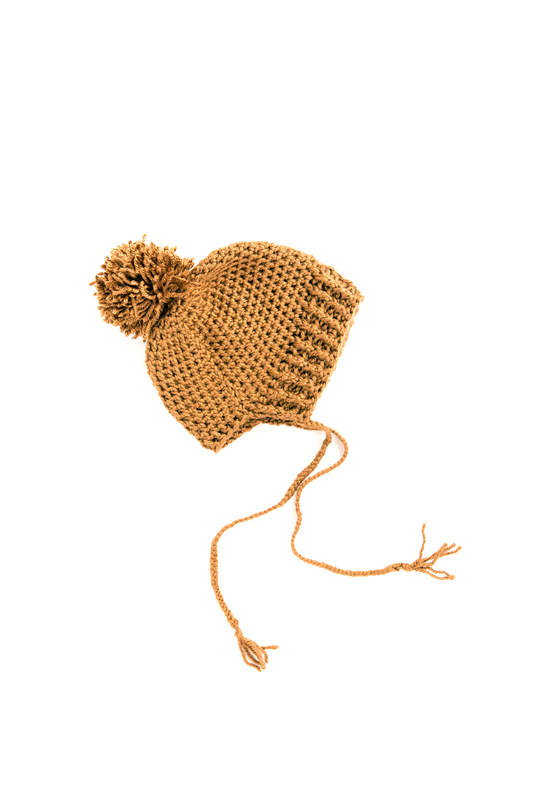 This hat is gorgeous! I do have one question regarding the pattern. 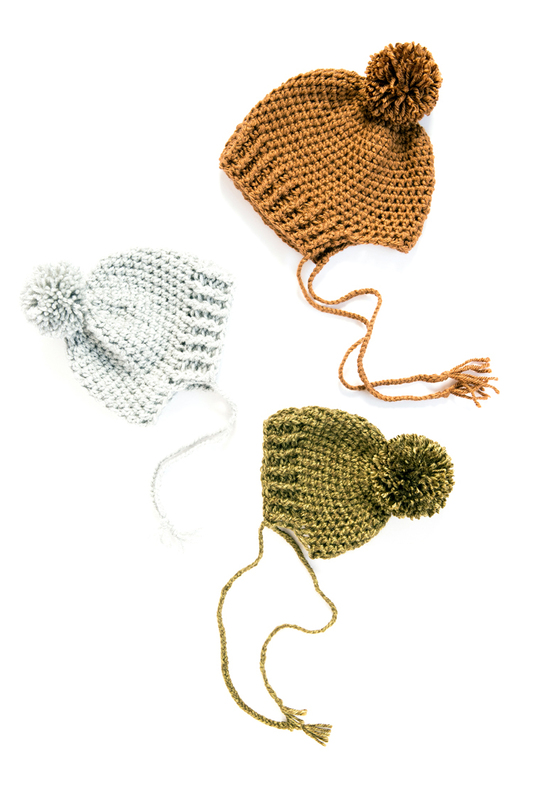 In the first row of the brim, the pattern says to slip stitch to the top of chain 2. 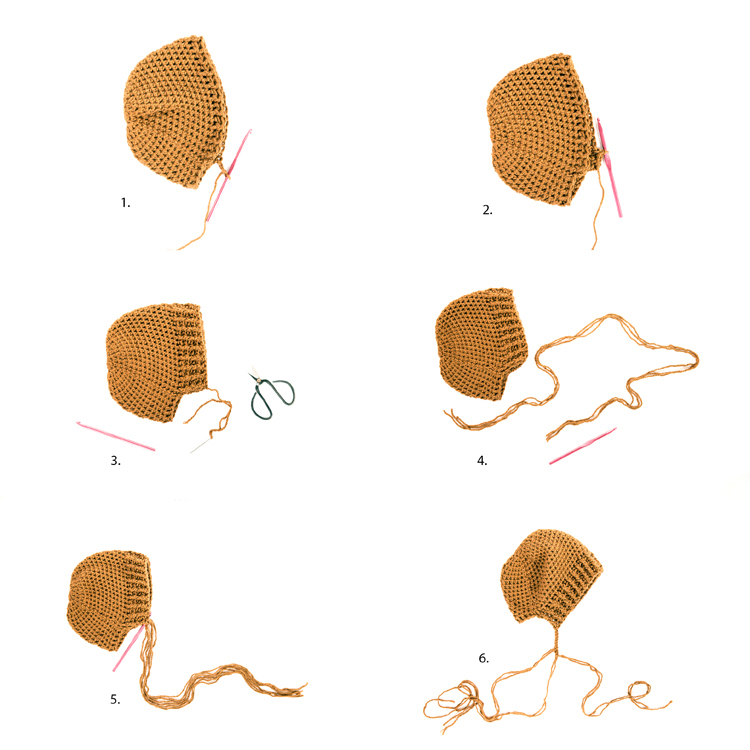 Since the chain 2 at the start of the brim is on the other side, where do I slip stitch that first row? The rest I understand no problem. Ack! I meant to say to turn it. I’m so glad you caught that mistake. Thank you for letting me know. I’ll fix it right now. I’m sorry. I don’t. Good luck! I also would be interested in an in adult size. Thank you for sharing such a wonderful pattern. Thank you for your pattern. I’m at a stump with what hook size. I have an I/9-5.5mm & the other is MI3/9.00mm. I’m confused which hook you are meaning. Oh goodness. Another typo. So sorry. I’s an 1/9 5.5 mm hook. So sorry for the confusion! I’ve been trying the toddler size, by the time I get to row 4 I have 43 loops when I should have 40. I’ve done it 5/6 times, I couldn’t every time to make sure I’m following the pattern correctly, I get 43 every time! How do I fix this? Could this be made in an adult size? Would Love to see this in adult sizes. You do awsome work. Hello I love this pattern however I’m a little confused about row three am I doing 1 hdc in one stitch and two in the next and alternating between 1 & 2 the rest of the way? I’m just a bit confused by the directions! This is super cute tho!!!!!!! I am so glad you like the pattern. Yes, that is correct. Row 3 is an increasing row that makes the circle (or top of the hat) larger. To do that you need to work hdc in the same stitch for every other stitch. This type of increasing occurs in some of the rows following, but it will not be every other stitch. 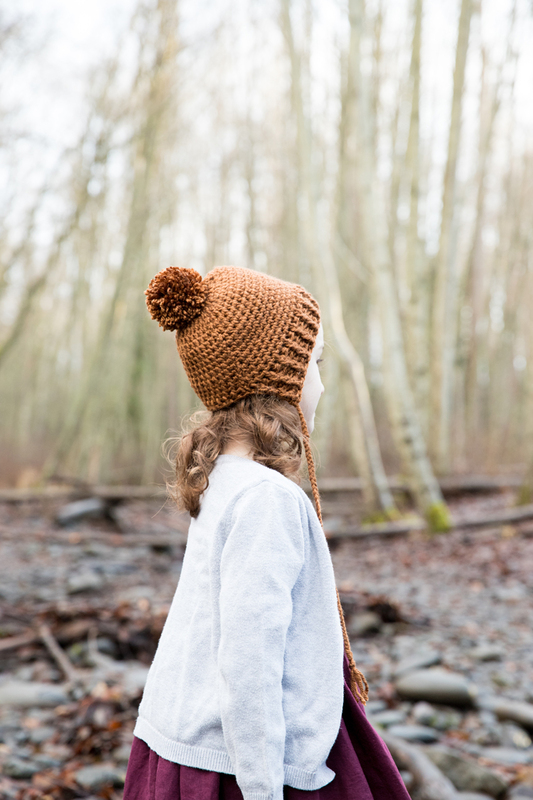 Once the top of the hat is the correct size (according to the pattern), there will be no more increasing and the pattern becomes a lot more straightforward. I hope that helps. Please let me know if you have any more questions and I will do my best to answer them.